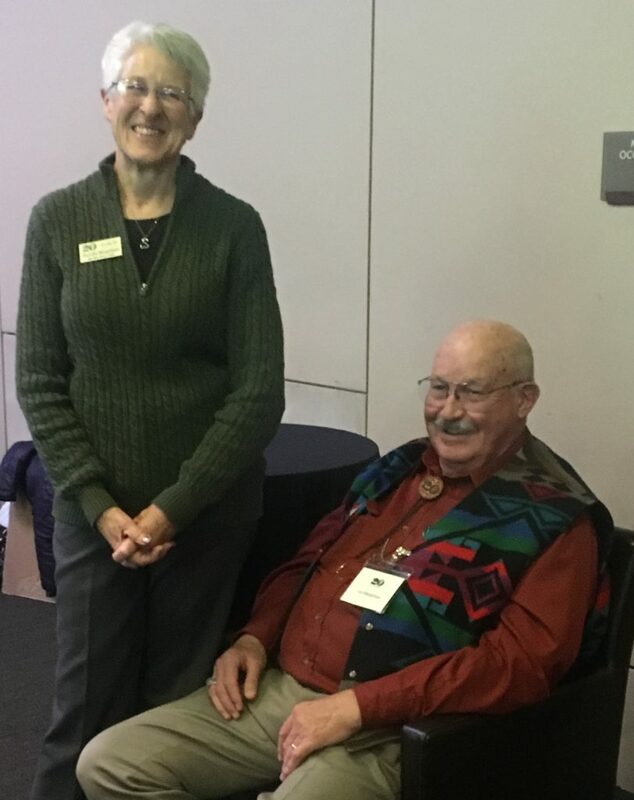 The third annual Voices of Rural Colorado, a collaborative venture of Action 22, Club 20, and Pro 15 took place on January 24 & 25, 2019 in Denver. 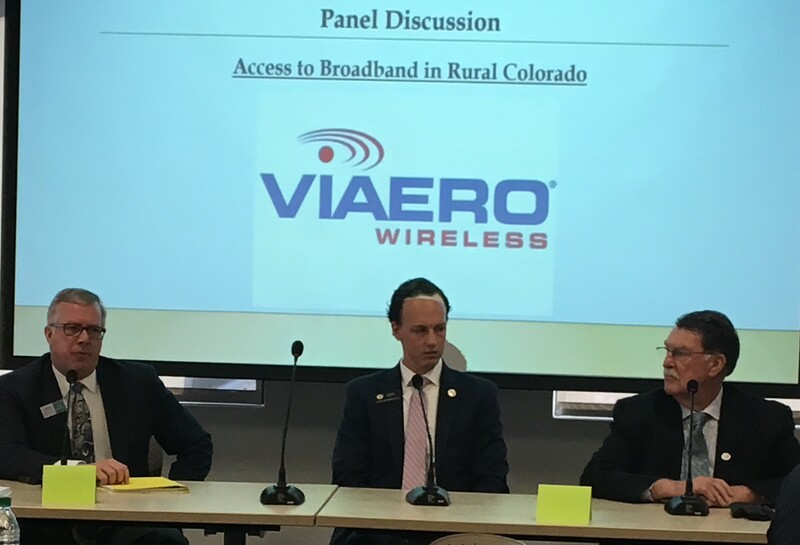 Approximately 100 individuals from rural communities around Colorado came together to hear presentations from subject-matter experts on timely & relevant issues such as: advocacy, current water challenges, access to broadband in rural Colorado, possible solutions to address the Gallagher Amendment situation, rural education & workforce development, rising health care costs, and the mental health & opioid epidemic. Our elected officials showed up, which we feel says a lot. Colorado Fiscal Policy, i.e. 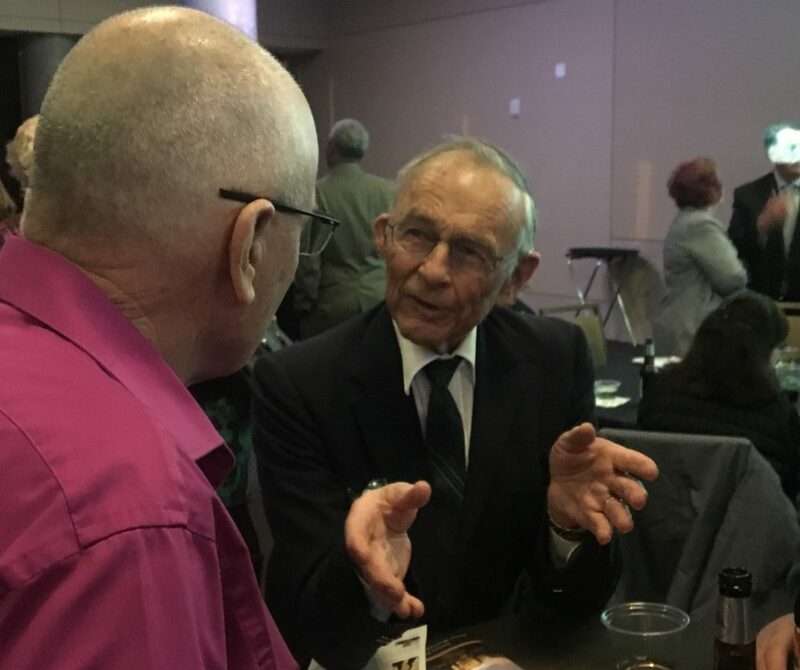 ; Gallagher and TABOR was part of most of the discussions. So much more needs to be talked about, and Club 20 will revisit this topic at Spring Conference and throughout the year. If you feel you don’t completely have your brain wrapped around all of this, there is a great (6:35 mins) Youtube video: Colorado’s Gallagher Amendment Explained as a refresher for you. In addition to presentations, if you were listening to side discussions you heard a lot about Health Care. We are all hoping to see a lot out of the new Office of Saving People Money on Healthcare run by Lt. Governor Primavera. 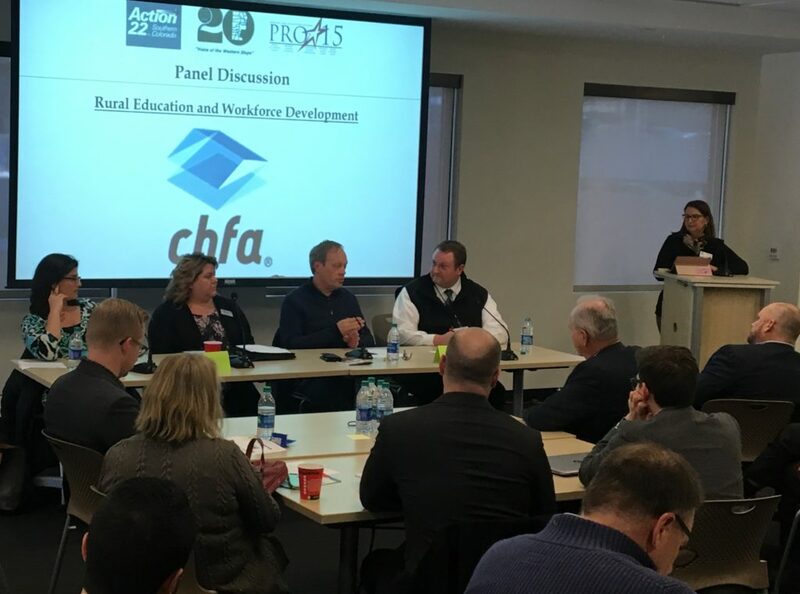 We learned about the Innovative Industries Act during the Legislative Panel sponsored and moderated by the Colorado Housing and Finance Authority (CHFA). 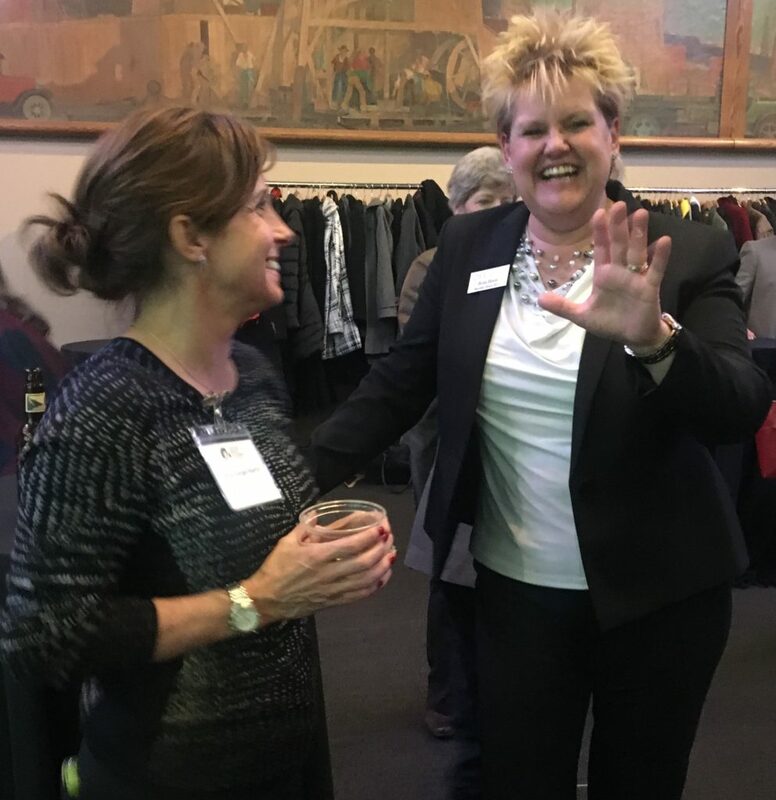 In the middle of the event, members of the three organizations had the opportunity to network with each other and with the great turnout of elected officials at the networking reception held at History Colorado. 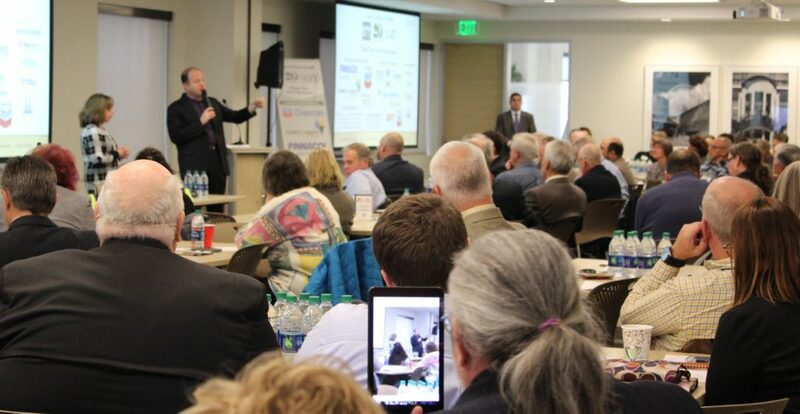 There would be a close call in the competition to highlight the best moments of Voices of Rural Colorado. 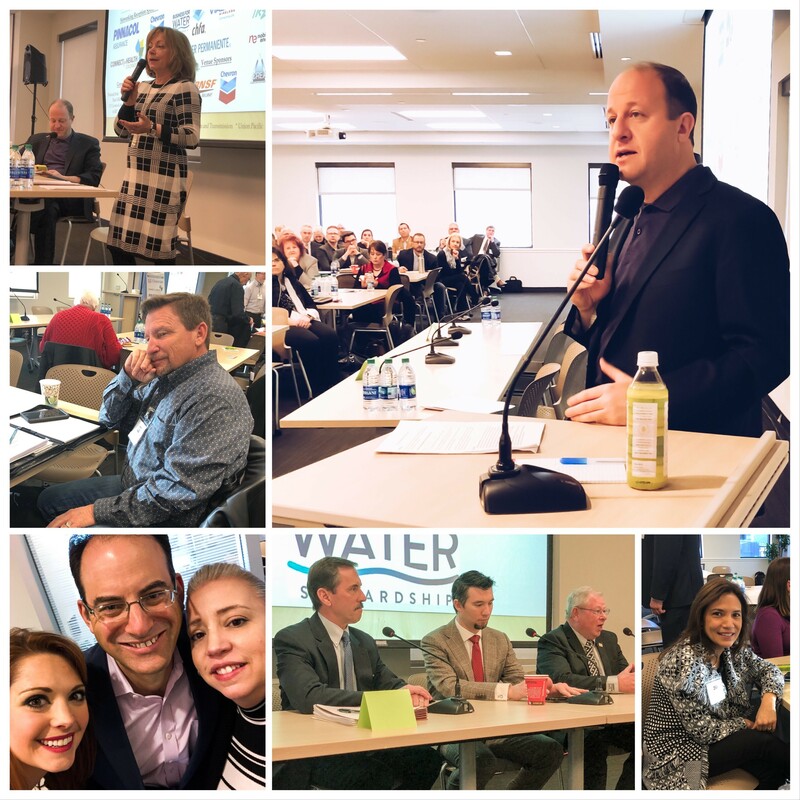 The last panel discussion included a dynamic & moving presentation by Andrew Romanoff, former speaker of the House and currently the CEO of Mental Health Colorado and Kiara Kuenzler, CEO of the Jefferson Center. 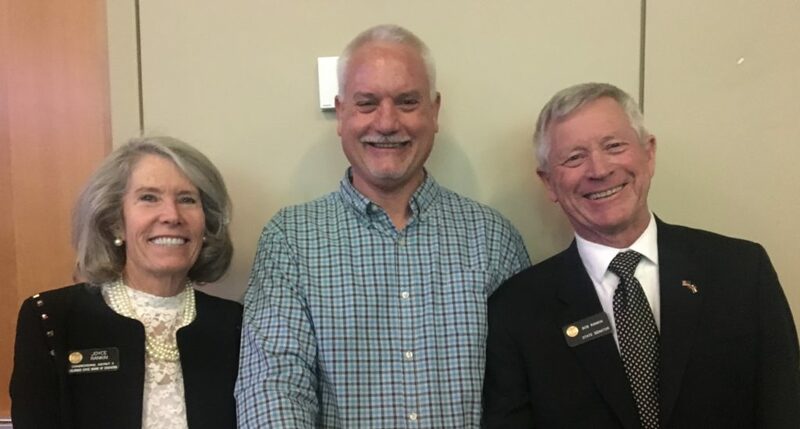 One resource to be shared from that presentation is The Mental Health Colorado website which includes resources that can be used immediately. Additionally, the presentations from the event can be accessed in pdf format below. Thank you to all attendees, presenters, sponsors, & participants for the opportunity to have open, honest discussions with us! The executive directors of Action 22, Club 20, and Pro 15 are meeting for an “After Action Review”. Please feel welcome to reach out if you have anything you want us to know about this year’s event, whether it’s praise or suggestions by emailing admin@club20.org.